Desire is this thing that needs hiding. Until its safe for unleashing, it’s hiding. Secret desire crammed in a box. 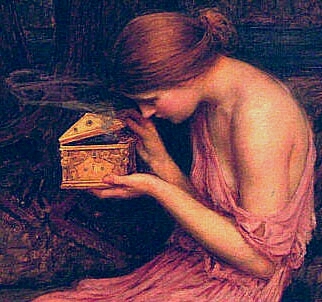 Poised in a box in the mind. Secret and safe and smothered. Desire won’t run dry if it runs free..
Let it go, grow and flow. Previous Not feelin the fiction today. So here’s a doodle I did. Desire… hmm.. thought provoking! Well done. True, depending on how free your allowing yourself to be. I am no such free person, but imagine the lovely effect such openness would have. Although the censorship makes it all the more exciting at times. I don’t know where Im going with this. Lol! I know exactly where you’re coming from. I’ve been there and bought several t-shirts. We’ll leave it at that I think. Haha.